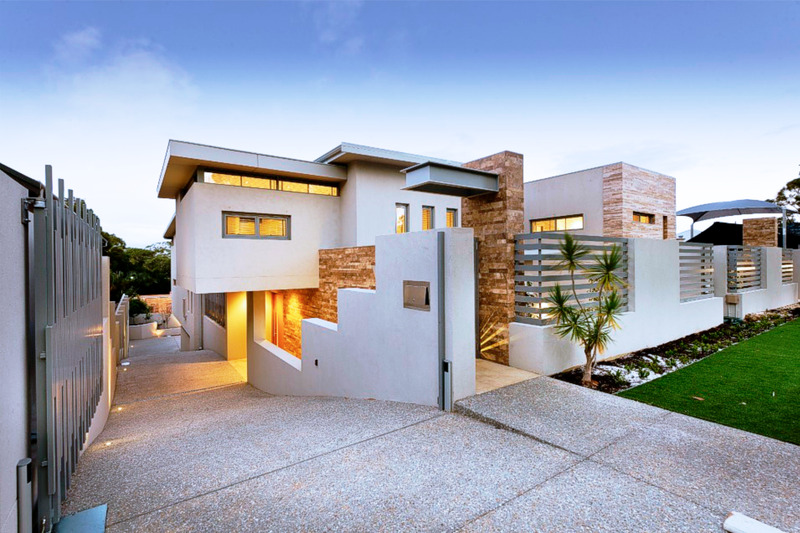 Signature Custom Homes is renowned for producing amazing iconic designs that are both luxurious and timeless, without compromise. 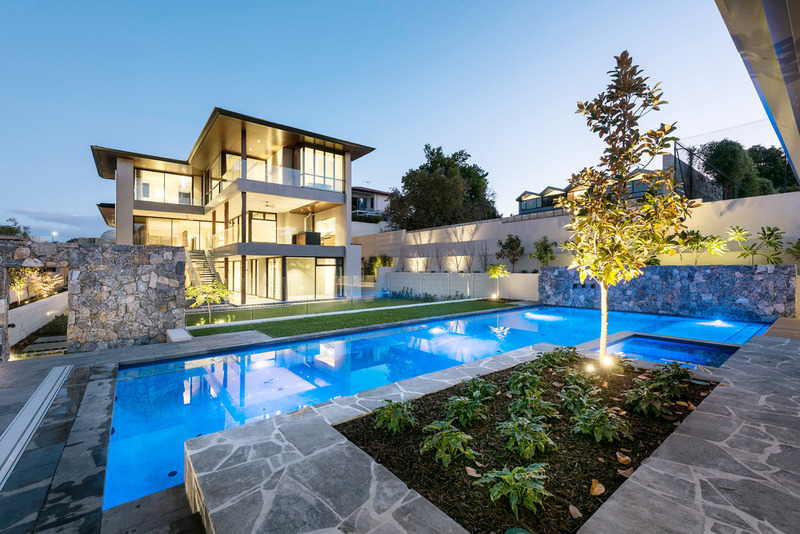 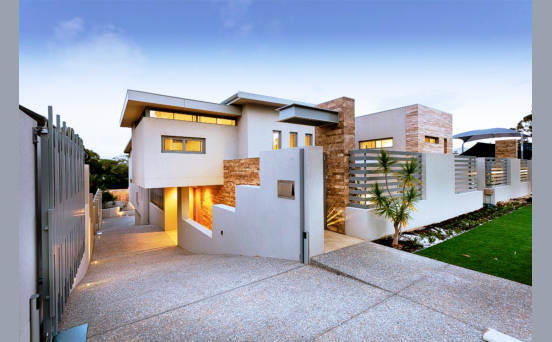 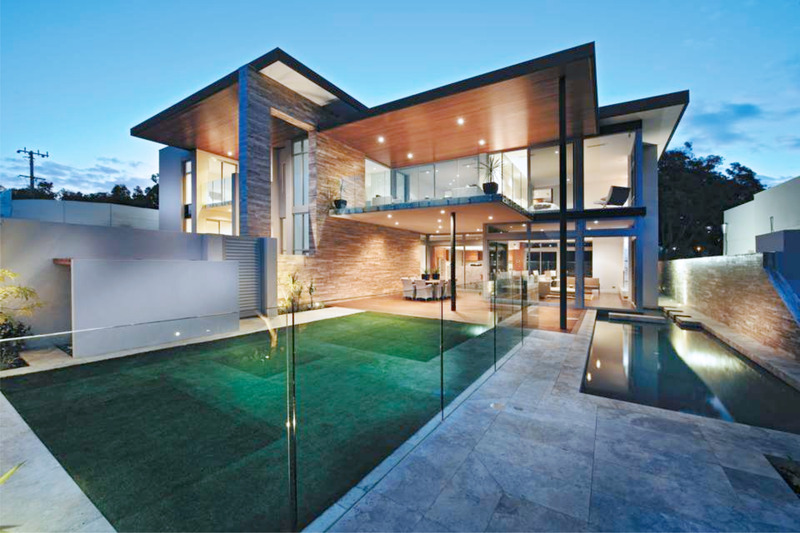 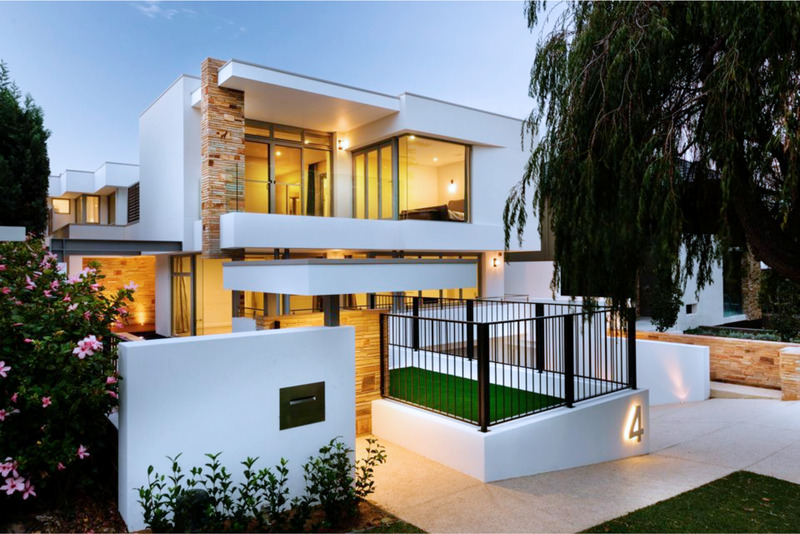 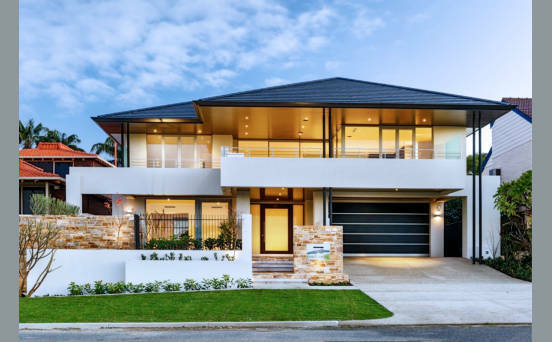 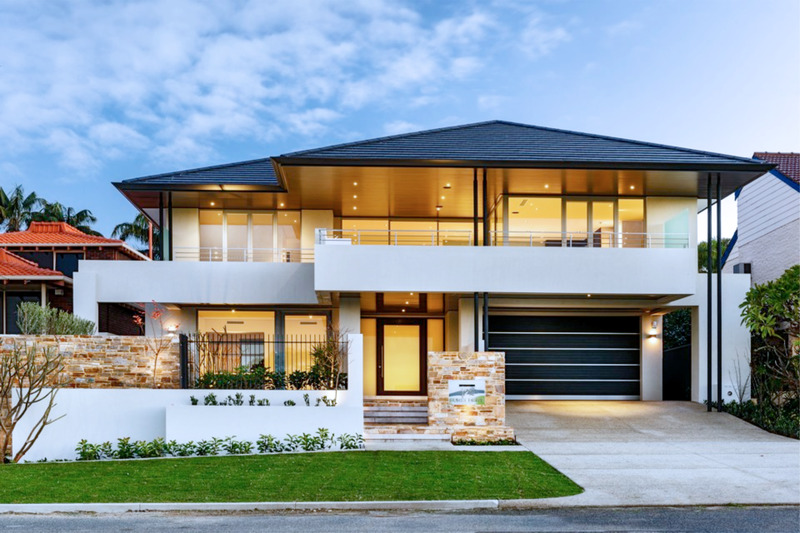 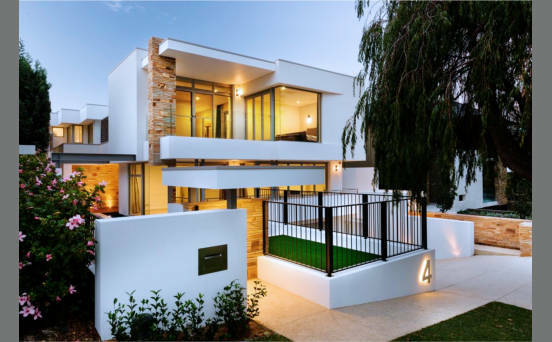 As the owner and Managing Director, David Steadman is responsible for the design and construction of each of these homes and is a passionate student of design himself. 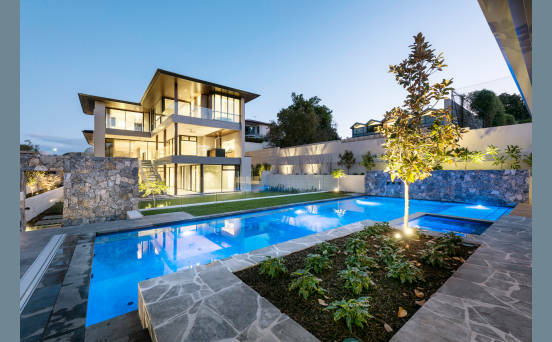 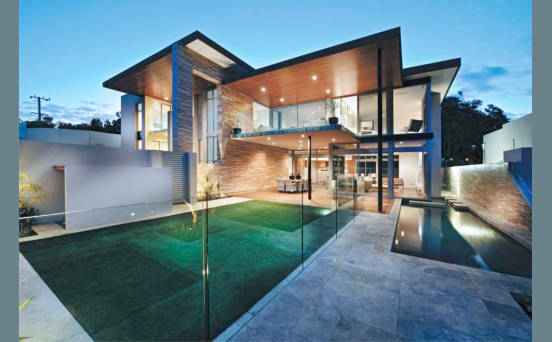 Working closely with each client he will ensure your design meets all of your expectations and budget requirements with the added advantage of following your project right through to the completion of the build.